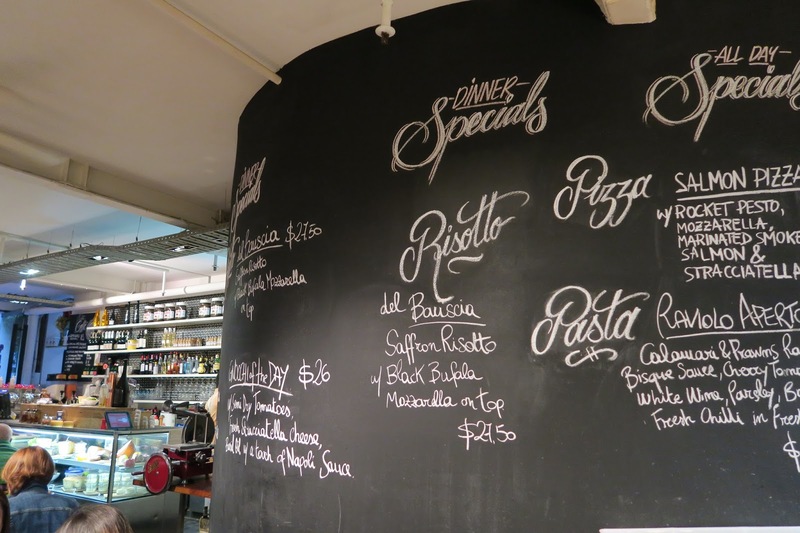 Italian food is one of my favourite cuisines, maybe it’s because of the parallels between Chinese and Italian cuisine. They can both be greasy take aways, or gourmet perfections. 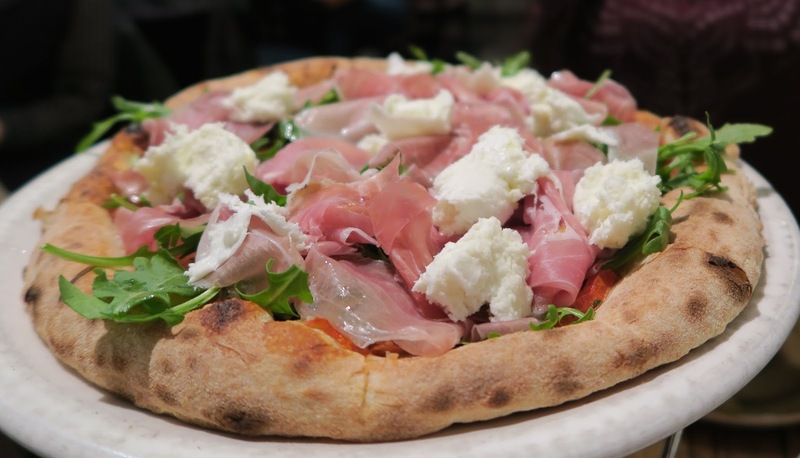 +39 Pizzeria is definitely the latter of those two. 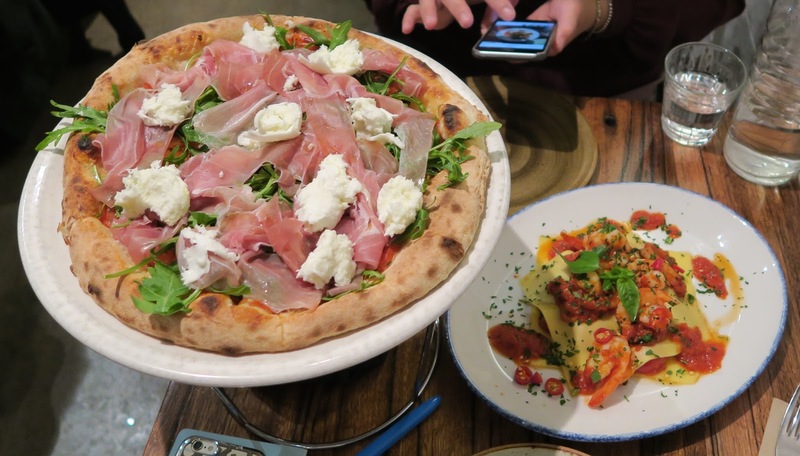 Here’s a fact of the day for you, +39 is the international dialling code for Italy, and +39 Pizzeria clearly specialises in simple but flavoursome Italian food. I don’t know about you, but I definitely trust the opinions of the staff at a pizzeria, hence why we ordered the Crudaiola, a staff favourite! 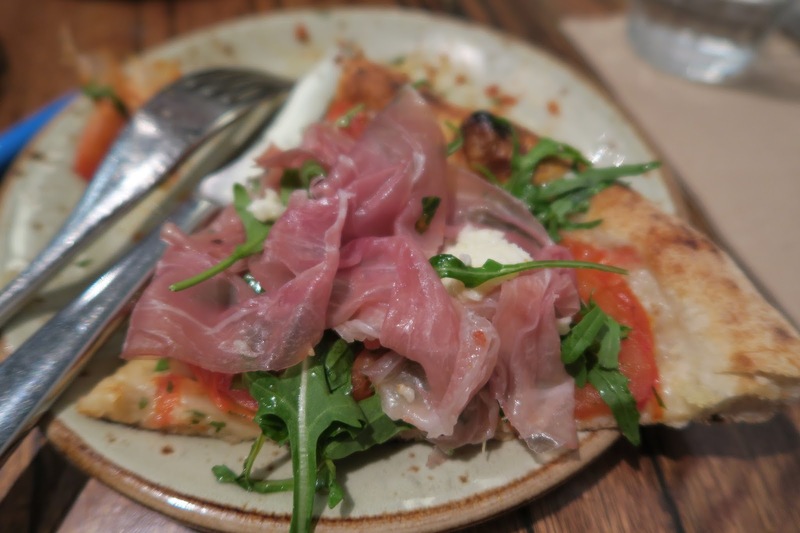 There was essentially only five ingredients on this pizza, hand torn buffalo mozzarella, prosciutto di Parma, marinated roma tomatoes, rocket and parmesan. 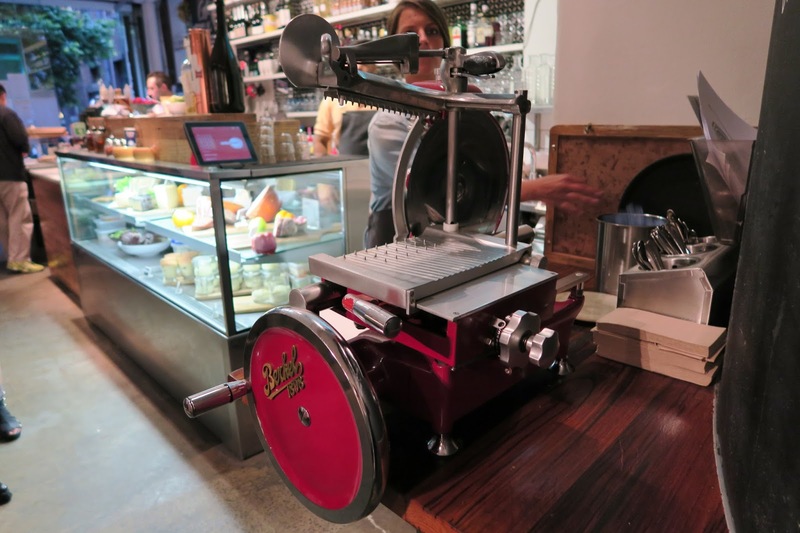 That’s the beauty of Italian food though, creating an extraordinary dish with a handful of quality ingredients. Each of the elements brought something to the table; creaminess from the buffalo mozzarella, umami from the prosciutto, acidity from the roma tomatoes, just the right amount of bitterness from the rocket, and savouriness from the parmesan. Seriously though, every bite was heavenly. If only the base was a little crispier, then it would’ve truly been perfection, but hey, it came pretty damn close. 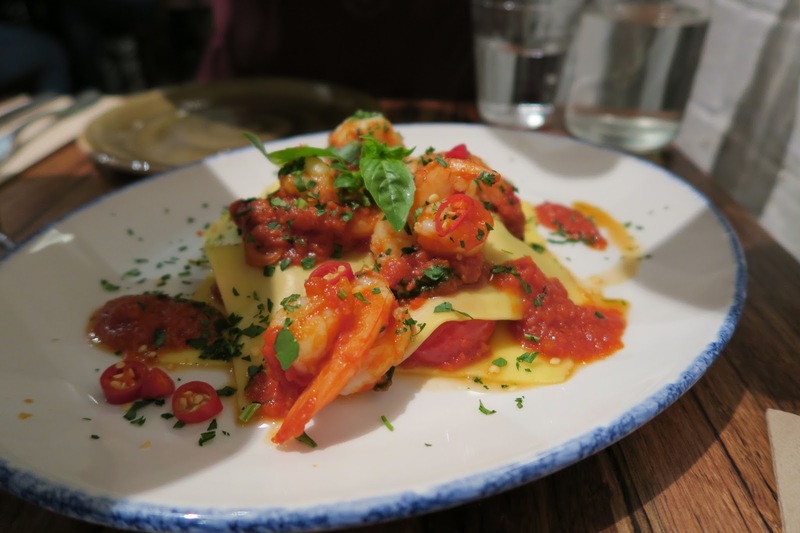 We chose the pasta special on the day, which was a fresh egg pasta with calamari and prawns ragu bisque sauce, and a light cherry tomato and white wine dressing of sort. The pasta sheets were thin and even, and were cooked very well, the tomato sauce itself had a great depth of flavour, and there were also some fresh chillis for some heat. Overall, this was again, a well executed dish with a clean taste, although the portion was quite small. Because of the serving size of the pasta though, we were able to fit in the dessert, so maybe it was a blessing in disguise after all? 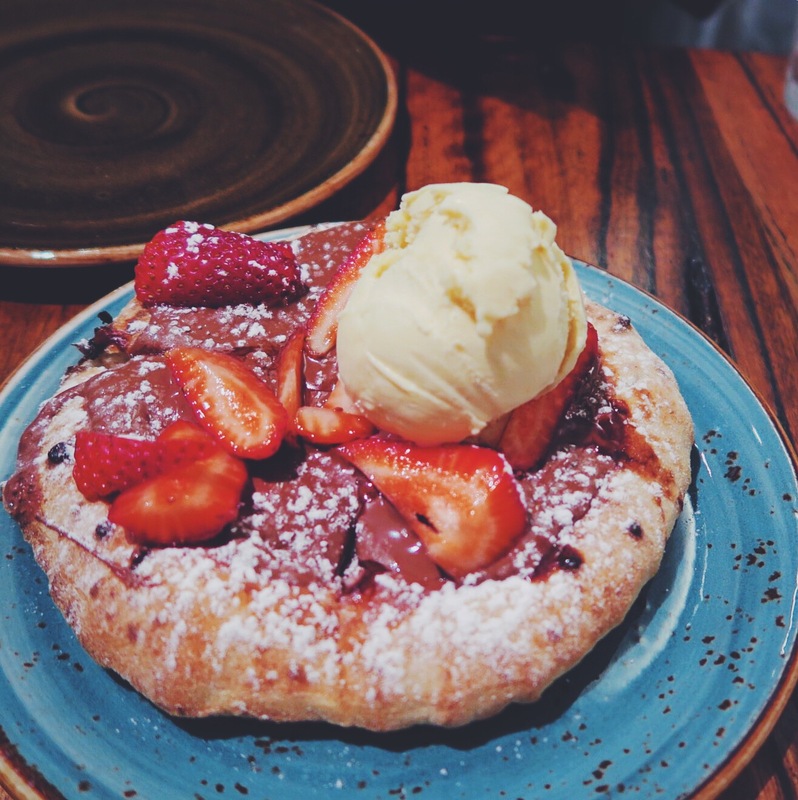 The dessert pizza had everything I loved, nutella, strawberries, vanilla cream, and some all-so-delicious carb that comes in the form of a doughy pizza base. It really is a classic combination that you can’t go wrong with. 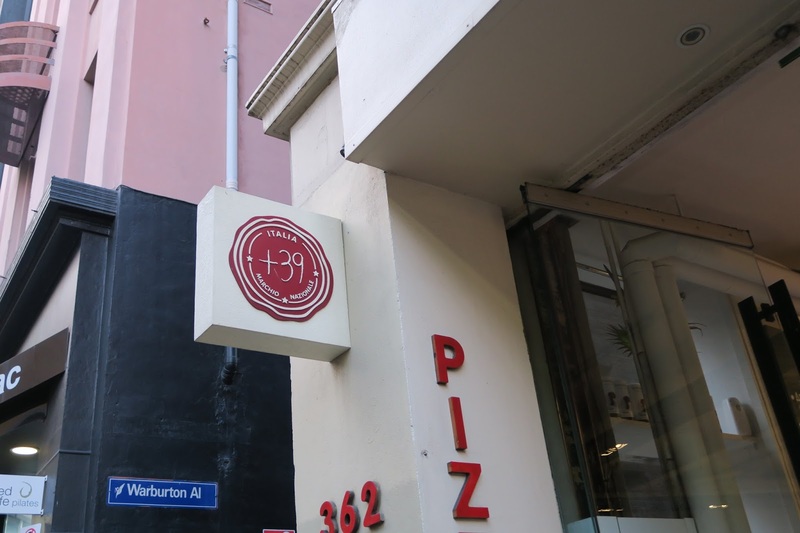 +39 Pizzeria is exactly what I think of when it comes to quality Italian food, perfect executions that allow simple ingredients to shine. 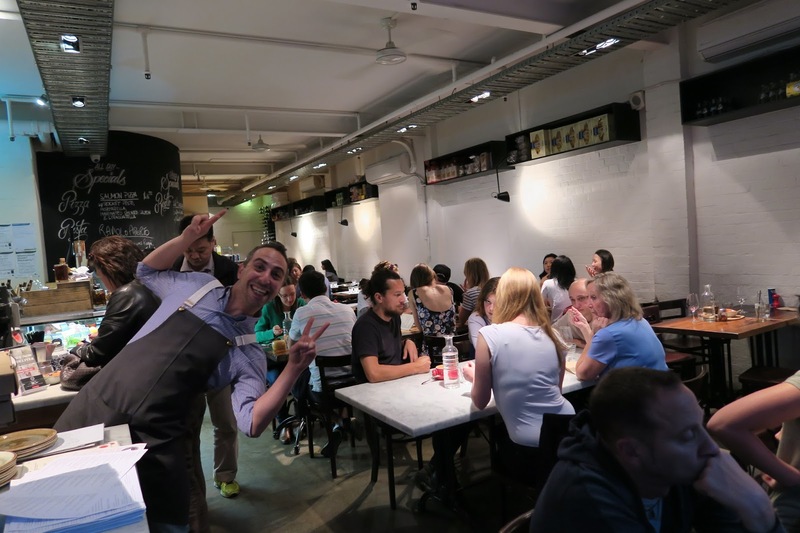 The restaurant was buzzing the whole night, and you should definitely making a booking to secure yourself a table! +39 Pizzeria is located on Little Bourke Street, which is a 10 minute walk from Flinders Street Station, or if you hate walking like me, catch any of the three trams (#19, #57, #59) from the Elizabeth Street exit of Flinders Street Station, and get off at Bourke Street Mall/Elizabeth Street, and the restaurant is two minute walk away!